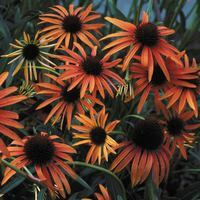 Sizzling bicoloured spathes become less yellow and more orange and red as they age, elegantly curling around red and yellow spadices. Floral chambers are flushed green from the stems, blending seamlessly into juicy tube-like stems, surrounded by broad, wavy foliage. 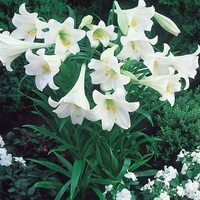 the stems, blending seamlessly into juicy tube-like stems, surrounded by broad, wavy foliage. 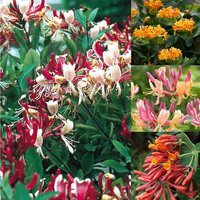 We recommend accompanying them with low-growing plants to provide filling foliage over the base areas and covering up those thin stems. Flowers May to October. 16cm+ tubers supplied. Planting Plant the tubers shallow, so top of tubers are slightly exposed. Plant the tubers shallow, so top of tubers are slightly exposed. Can be grown as a conservatory or house plant, as well as a patio plant(May-Oct). Grow in humus rich soil, in full sun access. Plant the tubers shallow, so top of tubers are slightly exposed. Tubers should be protected from the frost with deep winter mulch. Calla lilies can be cultivated indoors in loam based potting compost in full light. 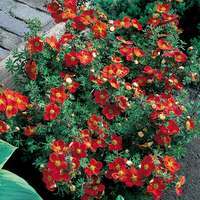 Water freely and apply a balanced fertilizer every two weeks until the flowers have faded. Keep just moist in winter. 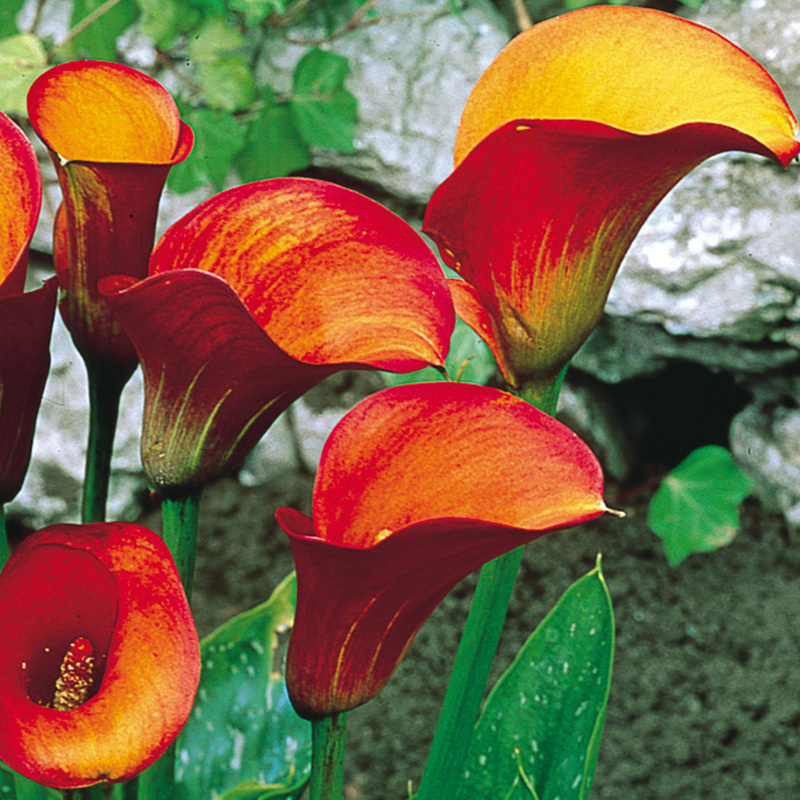 Zantedeschia, known as the Calla lily are one of the most striking variety of lilies possible for your summer displays. 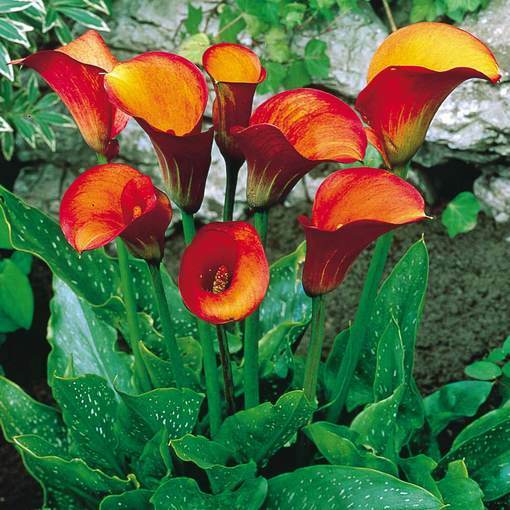 They will bear narrow, lance or funnel shaped flowers in the most fantastic array of colours.